Theo Ligthart was born in The Netherlands in 1965. 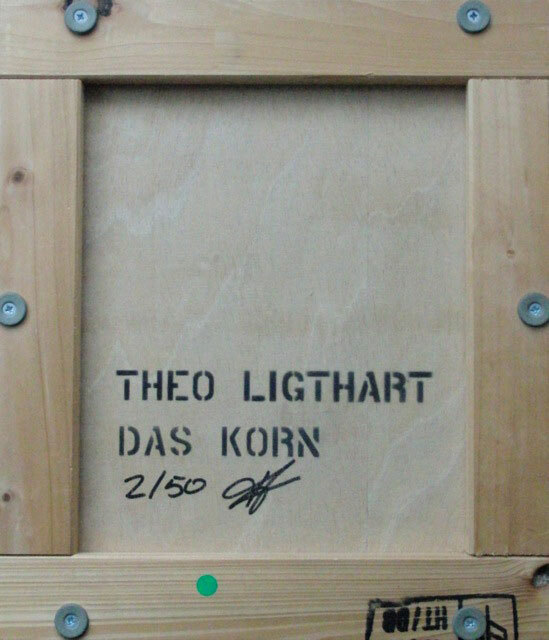 In his early works, Theo Ligthart deals with the art market and challenges its customs and laws in a humorous and critical manner. 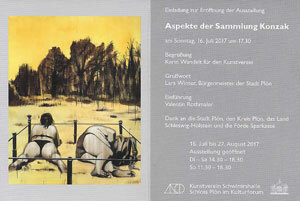 In 2008 he presented his work “Das Korn” at Galerie Thomas Schulte. Whether the exhibited object is to be regarded as a work of art or as a generic bottle of liquor is up to the buyer, who either adds it to his collection or consumes it. The artist plays with the recent phenomenon of “art sponsoring,” where manufacturers try to enhance their products to premium brands through financial aid to exhibition spaces and art events. His solo exhibitions include, among others, at Ballhaus OST, Berlin (2007), the Kunshalle Wien (2003), and Juliettes Literatursalon, Berlin (1998). 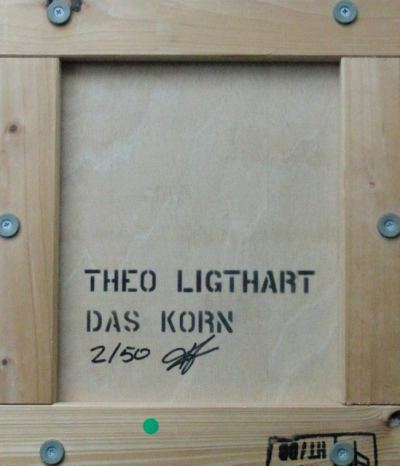 He has participated in group exhibitions at the Thalia Theater Halle (2010), the Videonale 11, Bonn (2007), and the Künstlerhaus Wien (2004). Also, Lightart’s essays are essential for the integral reception of the artist like “Waldgang und Waldlehrpfad” in “Bunter Staub. Ernst Jünger im Gegenlicht”, published by Alexander Pschera with Matthes & Seitz Berlin in 2008.